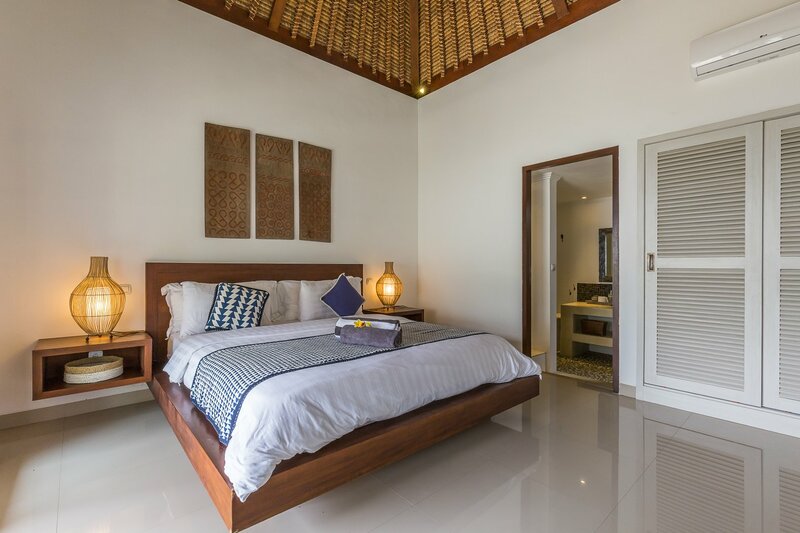 This charming 4 Bedroom villa is located in the middle of Bukit close by Nirvana Supermarket of the intersection of Jalan Raya Uluwatu and Balangan. 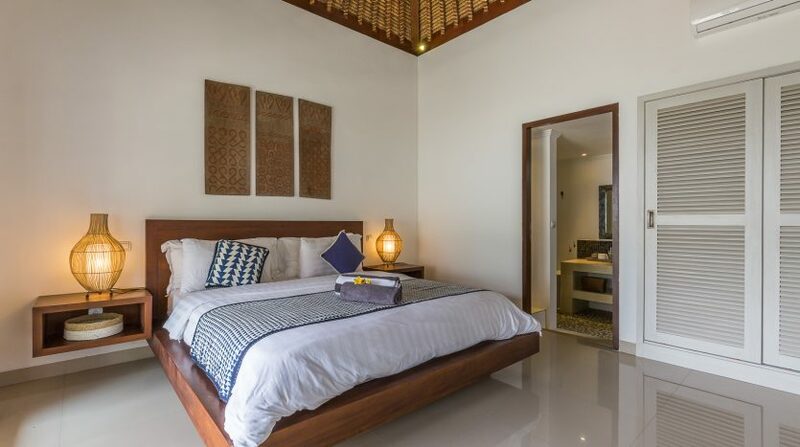 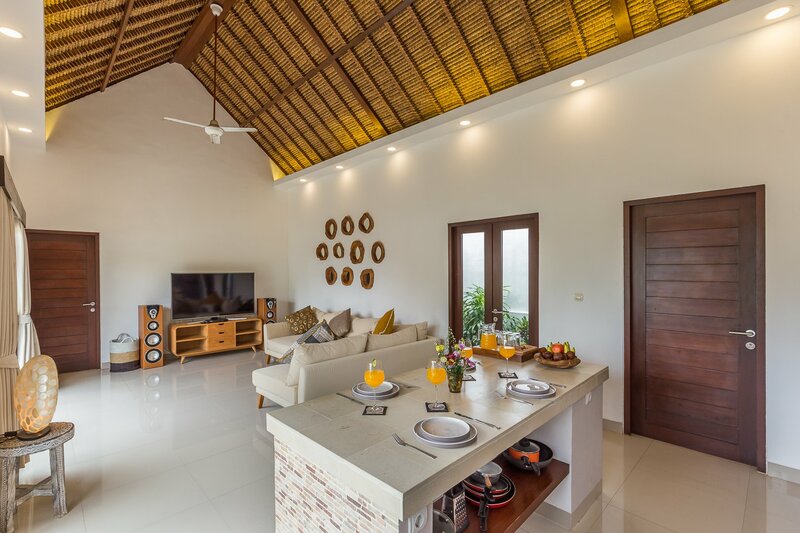 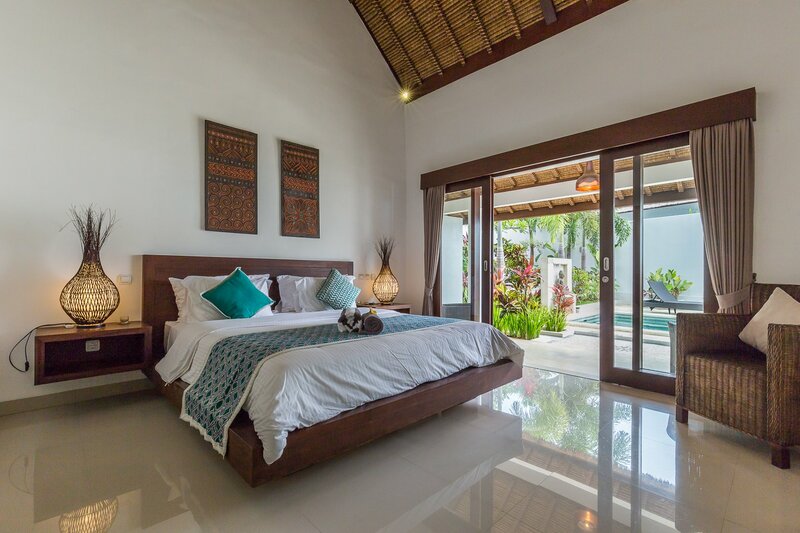 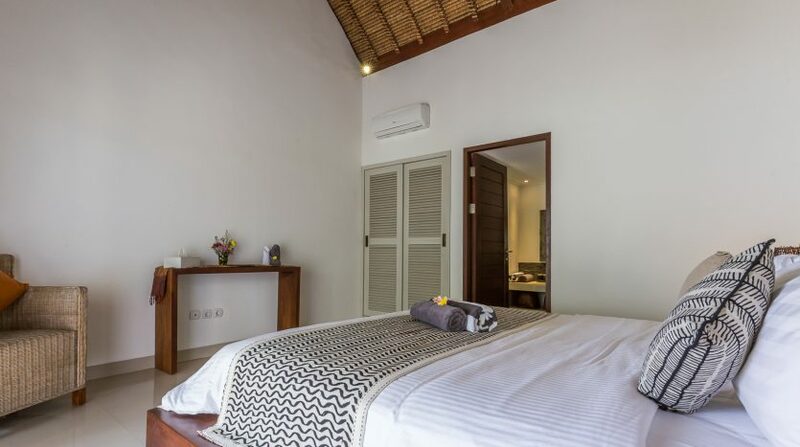 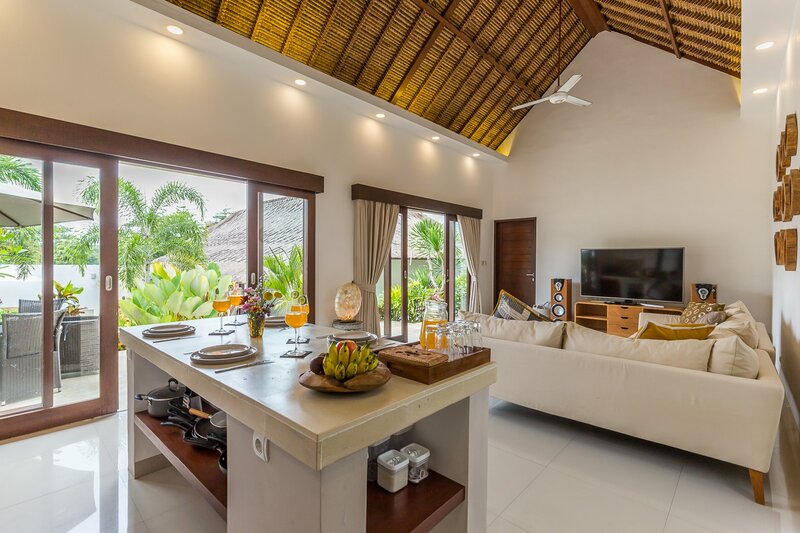 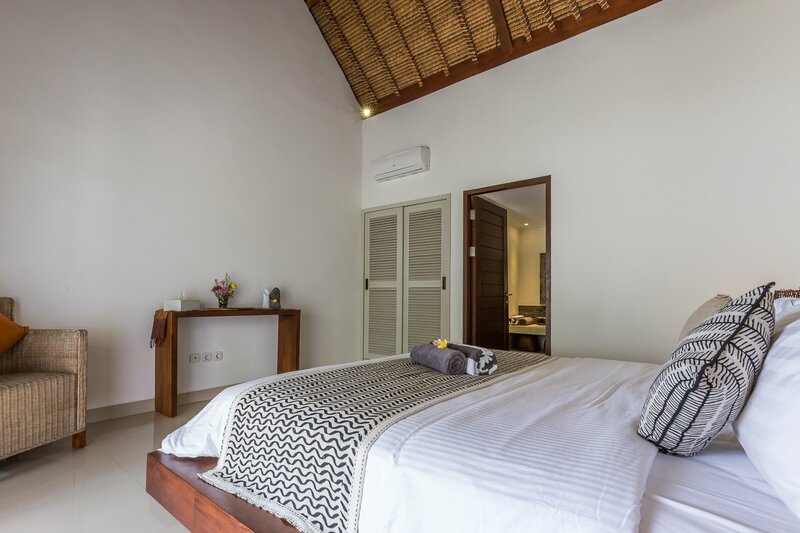 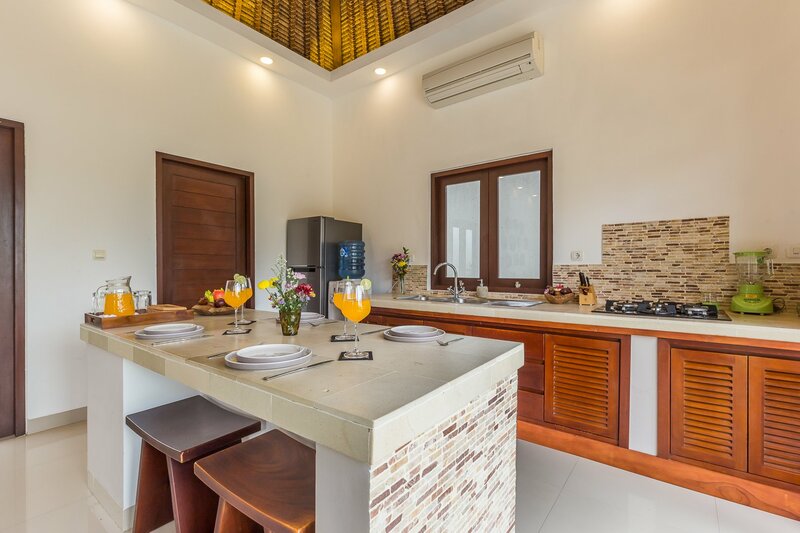 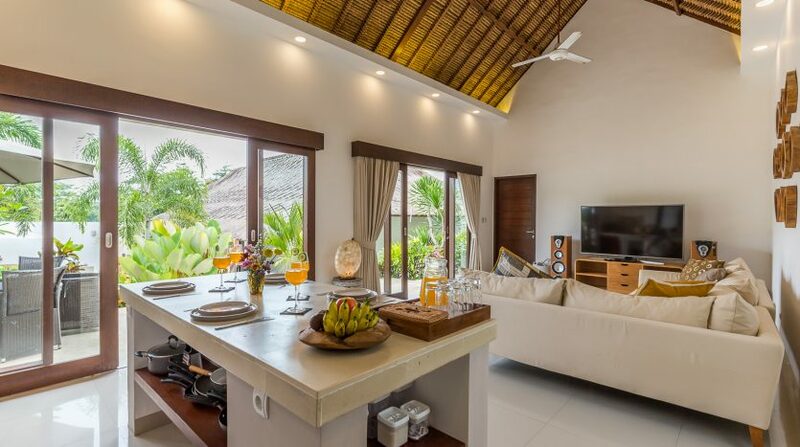 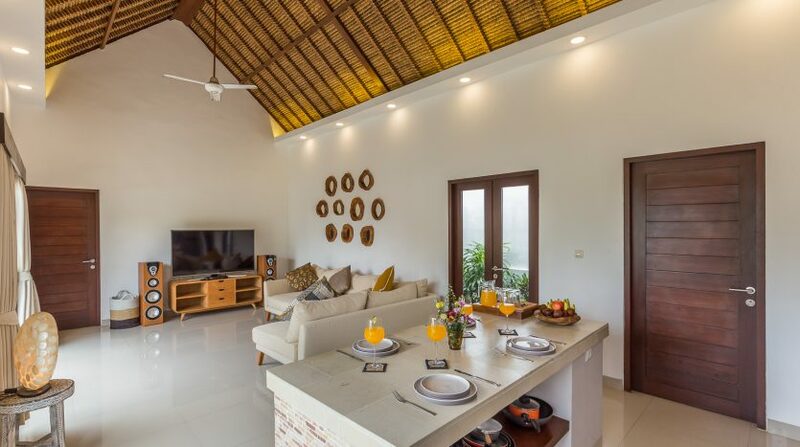 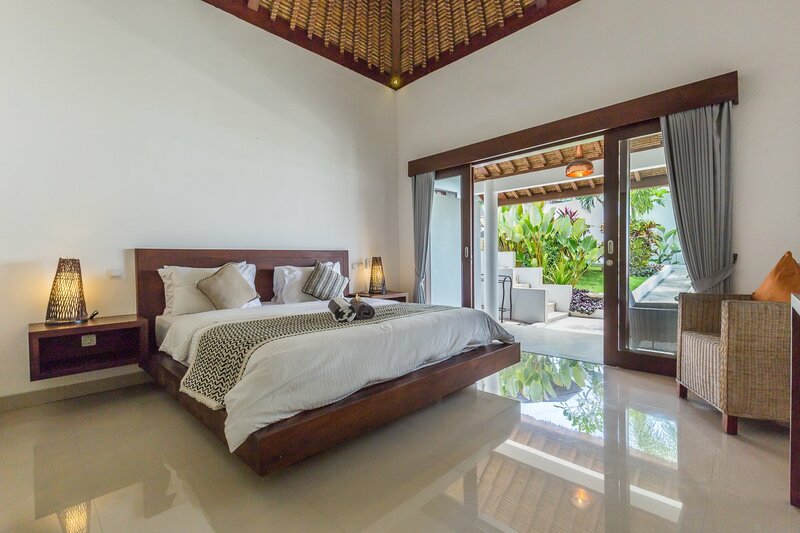 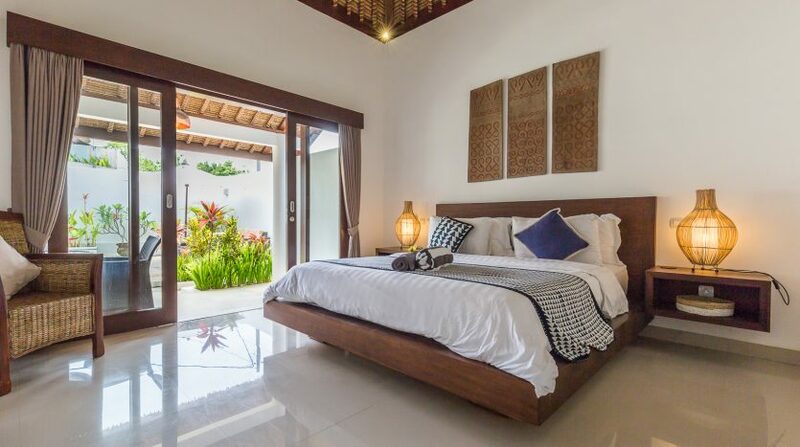 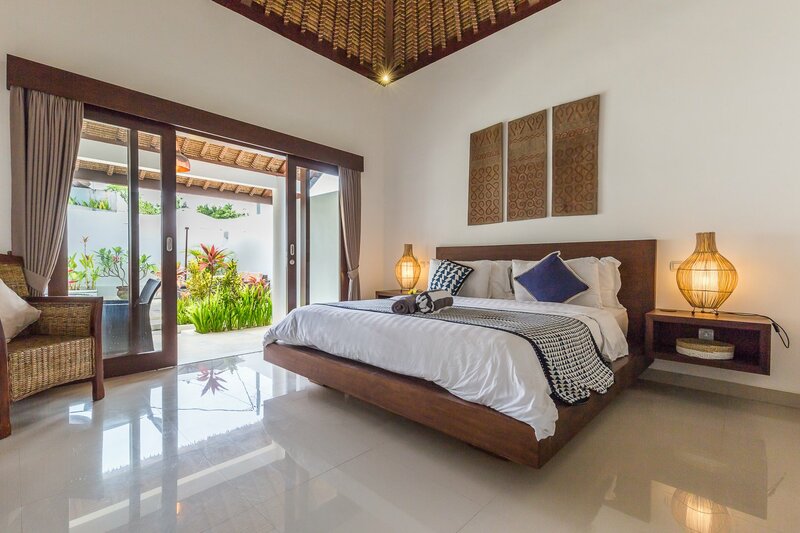 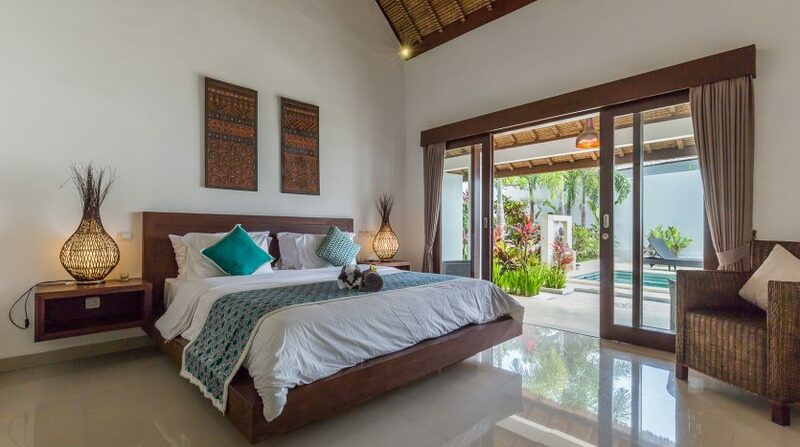 With its easy access to Nusa Dua, Airport and the surroundings of Pecatu and Uluwatu, it’s a perfect little hideaway villa suitable as a holiday villa or a holiday rental villa as it comes fully licenses with Pondok Wisata rental license. 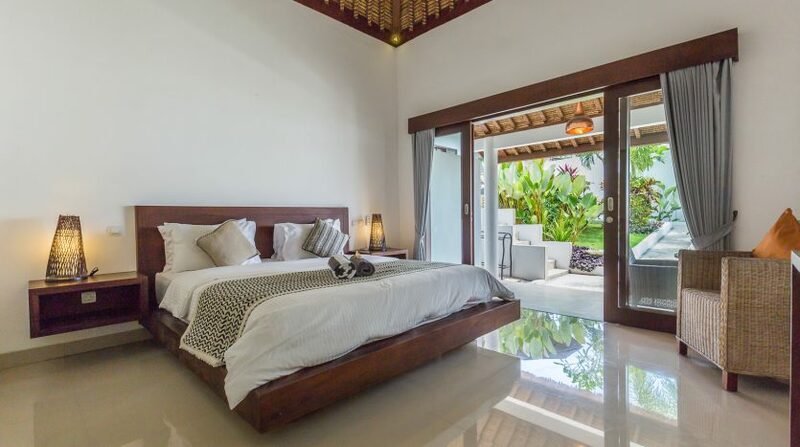 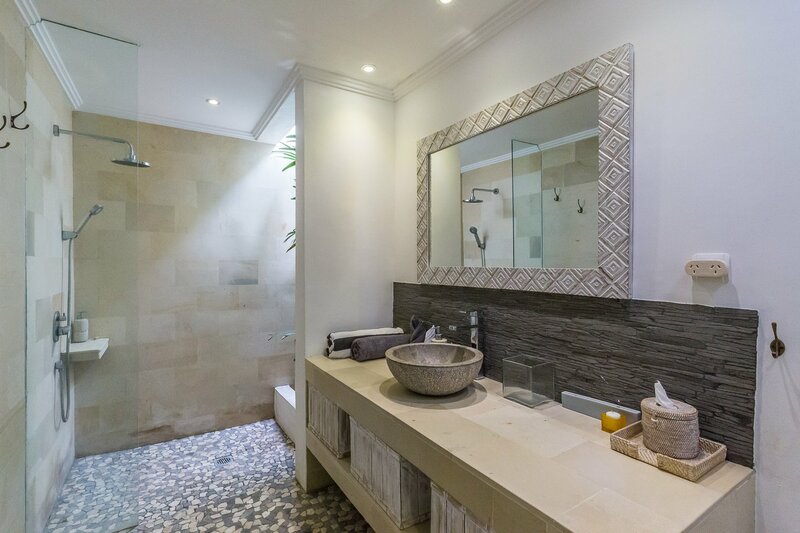 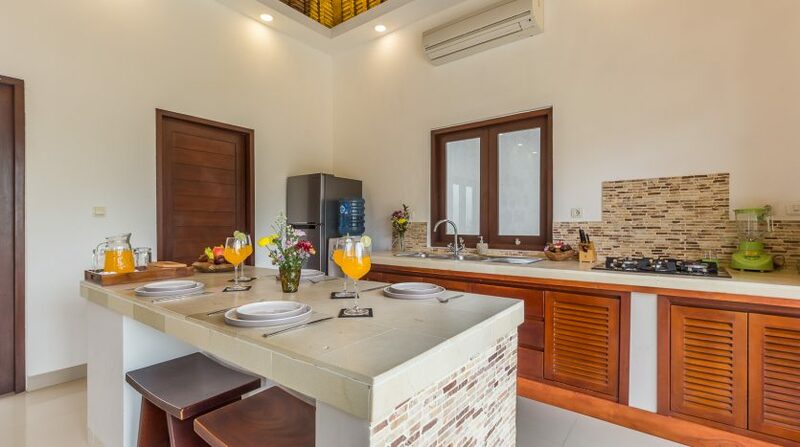 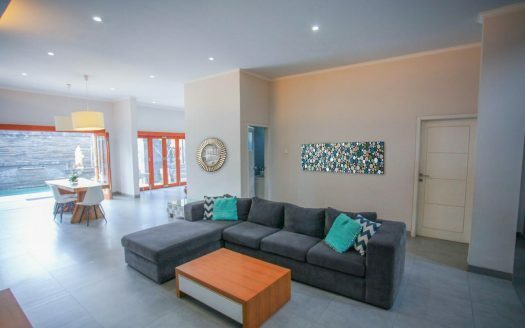 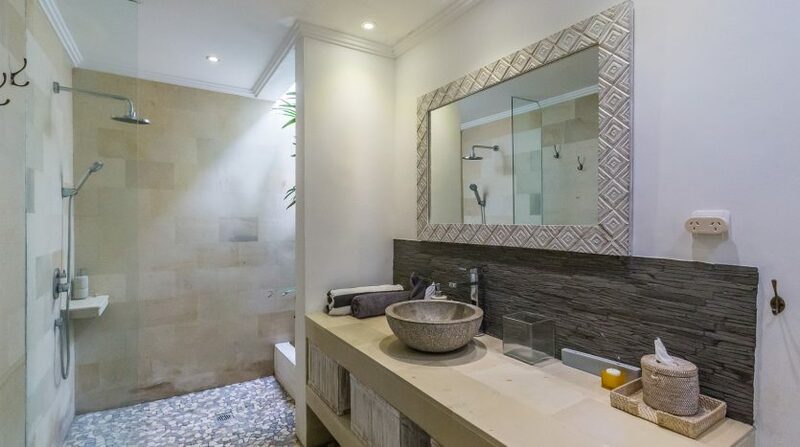 The villa consists of 4 Bedrooms all ensuite bathrooms, well equipped and to the standard a Luxury Villa needs. 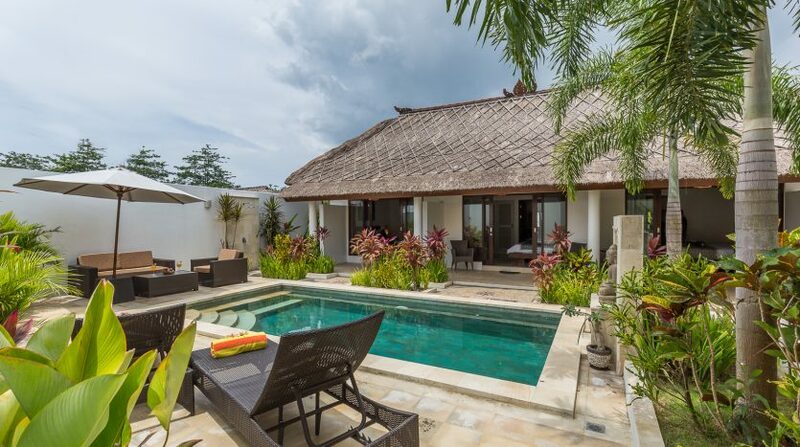 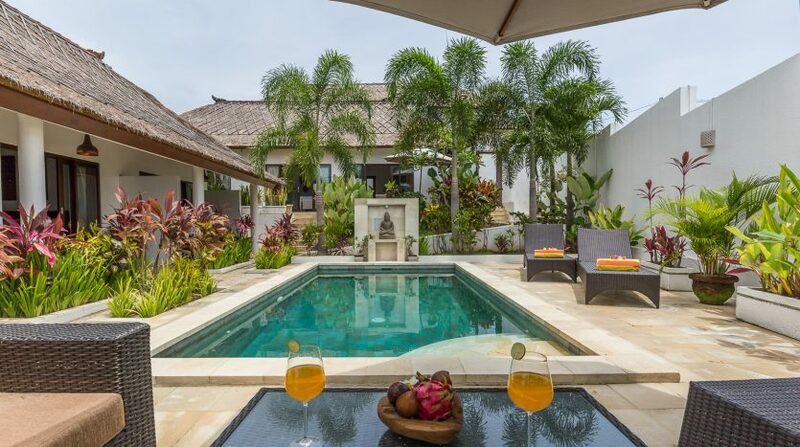 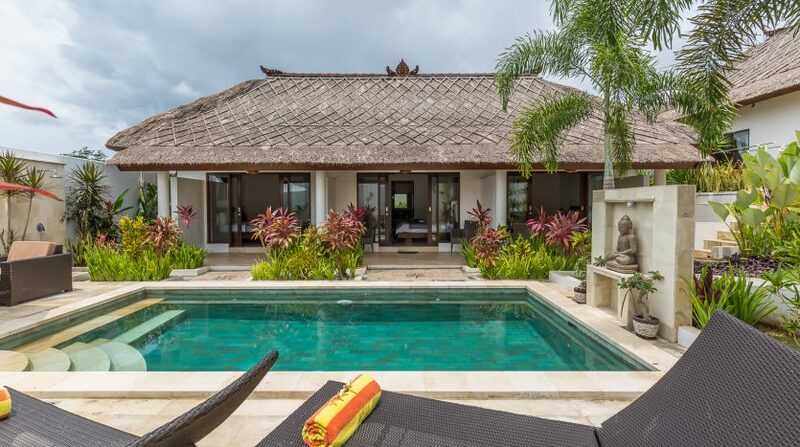 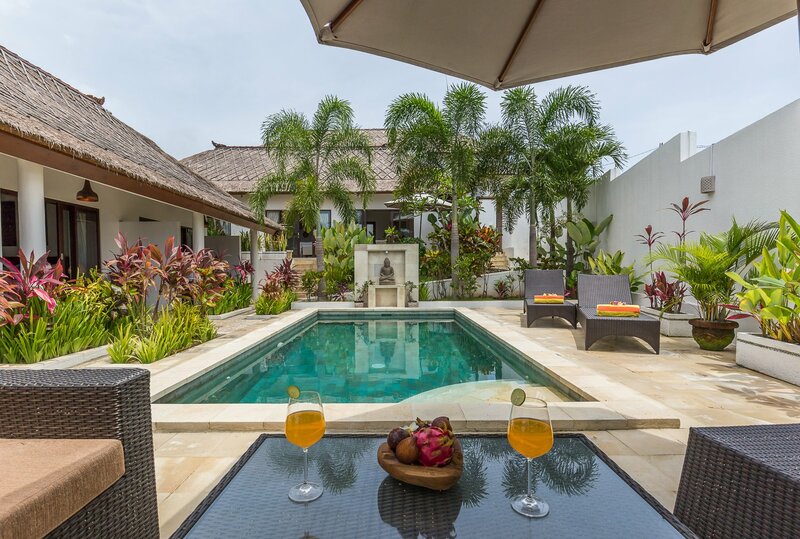 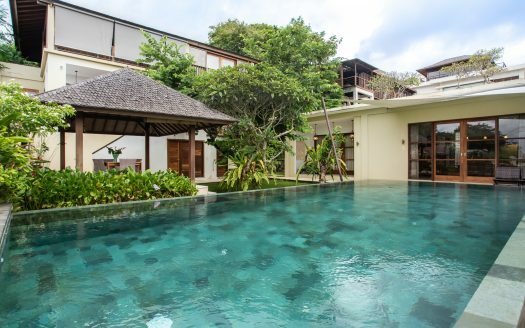 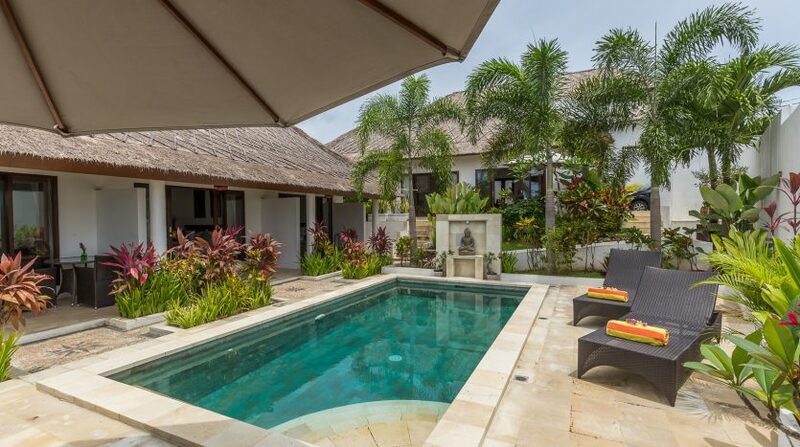 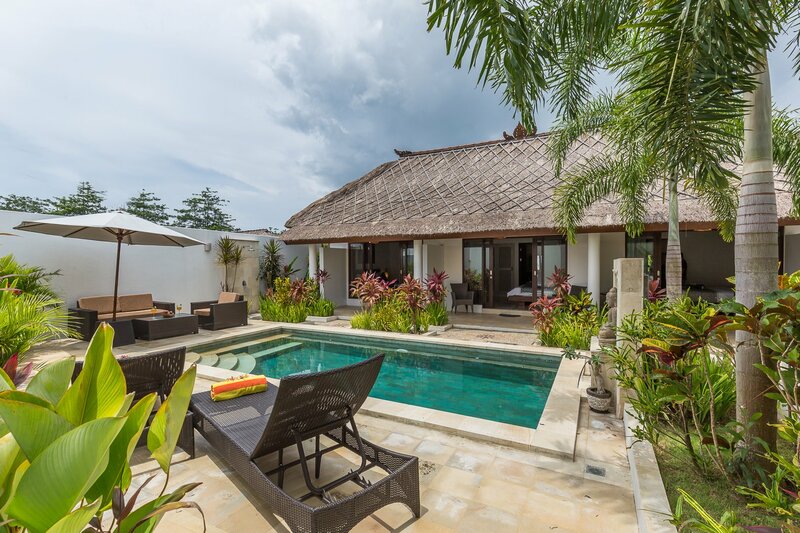 This villa can become yours at IDR 2 300 000 000 for the remaining of the lease which goes until December 2038 and if you like there is an option to extend for another 25 years.